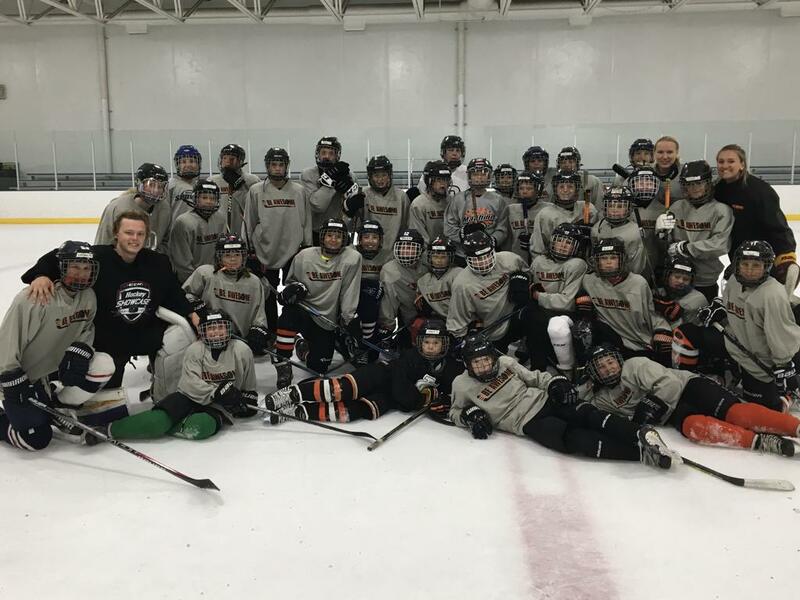 Be Awesome Hockey is excited to bring back Project Awesome with Boris Dorozhenko and Next Generation Hockey skating concepts in a dynamic and challenging skills based session offered 2/week over a 6 week period. Project Awesome is an individual skill based session that include drills aimed at pushing each player to develop and reach their maximum potential regardless of their age or ability level. Emphasis will be on skating technique, edge work, power skating, proper puck handling and overall skill development. Boris and Next Generation skating concepts will also be introduced in order to help prepare those signed up for Boris' skating camps in August as well as benefit any hockey player as skating is the key to advancement and development of every player. 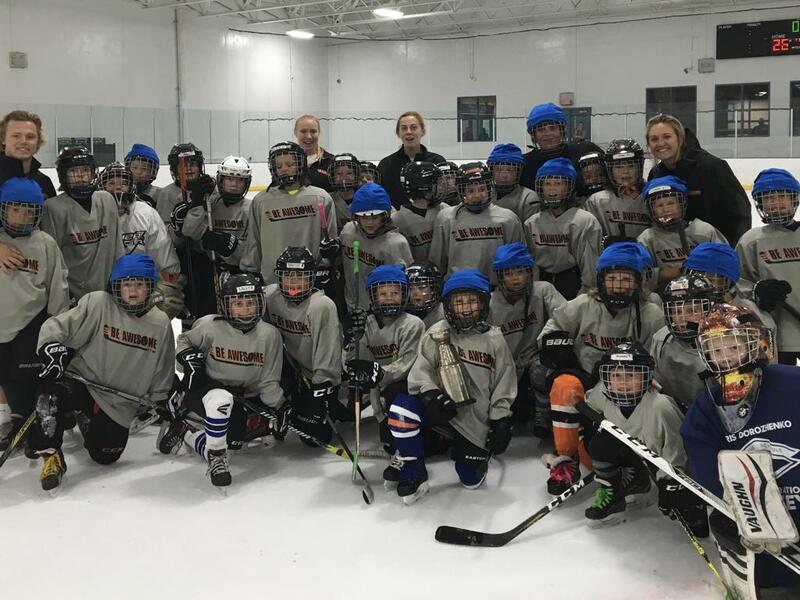 This session will be coached with enthusiasm, energy and the expectation that each person there is willing to work hard to become a better hockey player. Early Bird Special: Register before 3/1 and receive 10% off! Click on Camp Info and scroll down to Pool Time for details on the Rec Center outdoor pool.